Have you ever had a pimple that was especially angry? You know - one that’s not just a bump, but a LUMP. It sits further beneath your skin, and seems to have a heartbeat all its own. It hurts, it itches, and it won’t go away. Few things are more damaging to our self confidence than cystic acne. While we let other imperfections slide, cystic pimples have us scrambling for a cure. Today, we’re talking about how to treat cystic acne at home. Is there really a cystic acne home remedy? Are natural cures really all they’re cracked up to be? Or is a doctor your best bet? To begin, let’s take a closer look at cystic acne by dispelling some of the biggest myths surrounding it. This way, you can focus on facts. In the end, this will give you a better idea of how to effectively treat your cystic pimples. MYTH #1: All cystic acne is hormonal acne. It’s true enough that plenty of cystic acne is due to hormonal changes (more on that next). However, getting a cystic pimple does not necessarily mean you should begin fiddling with your hormones. In fact, you might be directly responsible for your cystic breakout. Using too many skin products, or using irritating products you’re sensitive to can trigger cysts. If you worry this is the case for you, stop using everything. Reintroduce your skincare products one at a time, every five days. If any irritation or breakout occurs, you’ll know which product is causing it. Furthermore, pollution, the temperature, and quality of the air around you can cause cystic acne. For some people, humid climates lead to cysts. And of course, there are always genetics. While no one gene causes acne, genes impacting the immune system and your sensitivity to certain hormones may matter. MYTH #2: It’s not normal for adults to get cystic acne. Hey, I get it. Huge cysts pop up all over your lower cheeks and jawline, and you have a bit of a freakout. There must be something seriously wrong with me! But the truth is, a lot of us get two rounds of acne in life. But for a lot of women - including myself - this is entirely normal. Right around the time you get your first period, acne rears its ugly head. Usually, this acne is pustular, whereas cysts are nodular. You may also get a ton of tiny bumps across the forehead, nose, and cheeks. Later on, in our 30s, we may get cystic acne when our estrogen production begins to slow down. Some women may wait until their 40s to get that second round, when perimenopause begins. Hormonal fluctuations from pregnancy are a notorious cause as well. MYTH #3: Your skin is dirty. This myth can be particularly harmful and prevent you from truly healing your cystic acne. We all know that acne happens when a pore gets clogged. Therefore, when we get a pimple, we may think we’re not cleansing the skin thoroughly enough. So how do we react?? We begin using makeup removers and toners which may contain alcohol. We start using harsher cleansers, maybe even ones with gritty scrubbing agents. We rub and rub and lather and soap it up to get every trace of dirt and oil. Usually, sebum and dead skin cells are what become trapped in the pore, causing a blemish. The idea that you are somehow unclean - when objectively, you are not - only further damages your self-confidence. ​Often, this is irritating and can make the problem worse. Removing makeup and washing your face once daily with a mild, low pH clean​​​​ser - check price, is important. 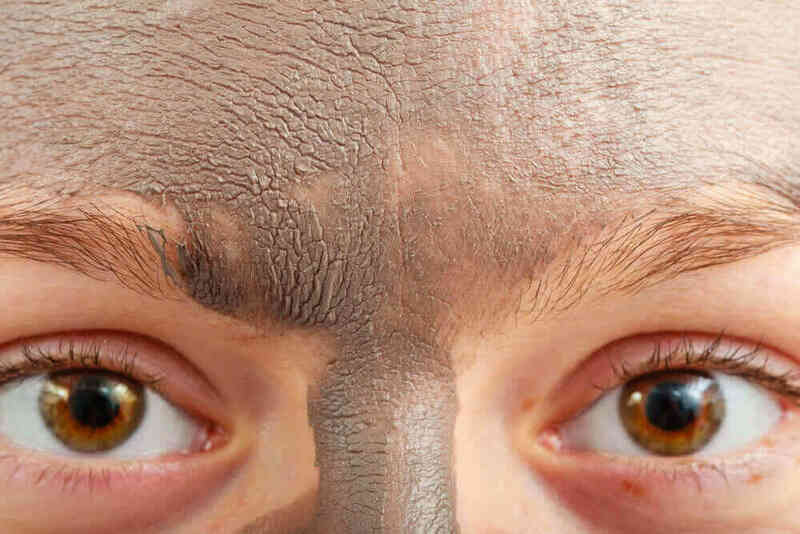 But often, it’s not external dirt that clogs the pore. ​By all means, disinfect your phone, stop touching your face, and wash up before bed. But always bear in mind that hot water, stripping soap, and stinging toner are not acne cures. At the end of the day, they help cause it. What comes to your mind when you think “cystic acne home remedy”? If you’ve clicked around online, you might think I’m about to tell you to head to the kitchen cupboard. You might anticipate needing to buy some essential oils. For now, all of that is off the table. 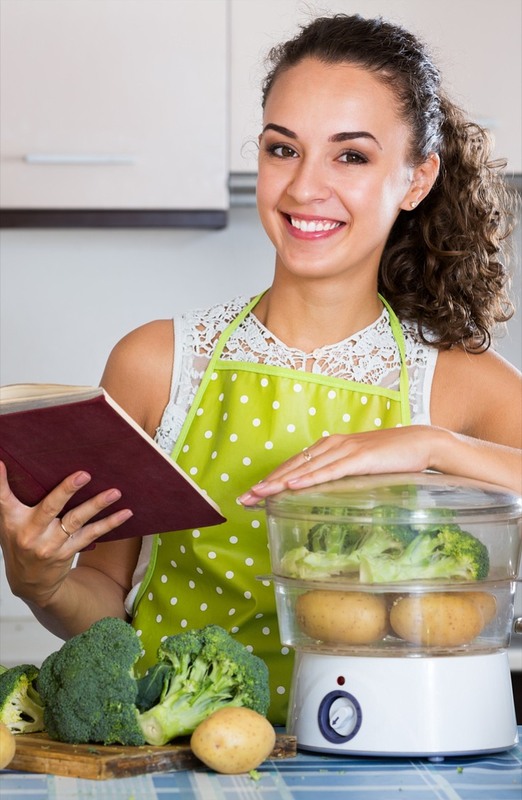 In fact, I encourage you to stay far away from all of those DIY recipes people swear clears their breakouts. For the time being, think twice about tea tree oil. Accept that aloe vera doesn’t work miracles. And above all, do not use baking soda or lemon juice. 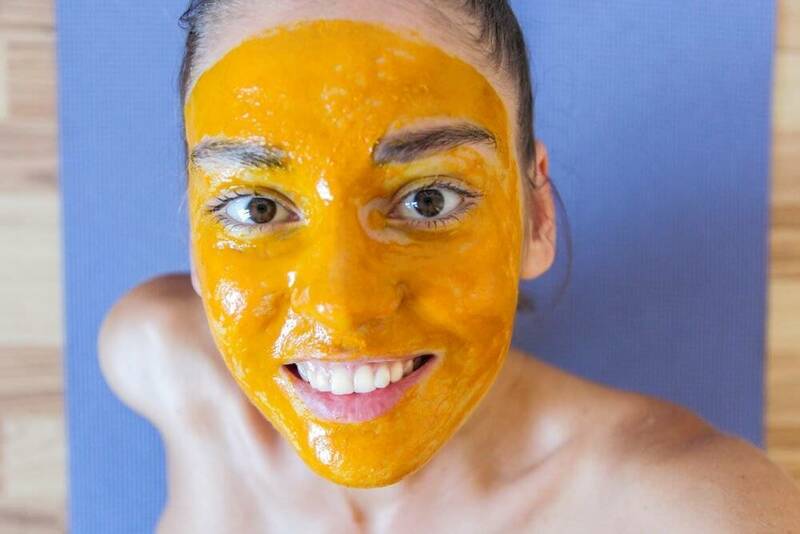 Something like a turmeric mask might occasionally help fade a dark mark. But on the whole, these “natural” methods do not clear up cases of cystic acne. The harsh truth is, not a whole lot does. And what does work for someone else will very likely not work for you. Instead, what we have here are 11 strategies for helping you reduce the severity of and prevent further cystic breakouts. After all, when it comes to cystic acne, you may notice that each day looks worse than the next. That’s what we want to put a stop to. Nothing here is a miracle or magic bullet. But it is all healthy, effective, and fine to do on your own. The fact that cystic acne sits further below the surface of skin should convince you not to bother it. Squeezing, prodding, and pricking these nodules will NOT resolve them more quickly. Ultimately, a deep rupture can have dire consequences. In the first place, it can spread the bacteria beneath skin, resulting in more nodules. It can leave an open wound on your face that’s prone to infection. Finally, it can leave you with permanent indented scars that require a professional solution. It’s hard, but please - do not disturb. A warm compress might feel really soothing. It may even make it feel as though the hard plug of sebum underneath is softening. Fortunately, a warm compress is ​not something myself or most dermatologists would discourage. However, you must refrain from using hot or nearly scalding water to wash or as a compress. 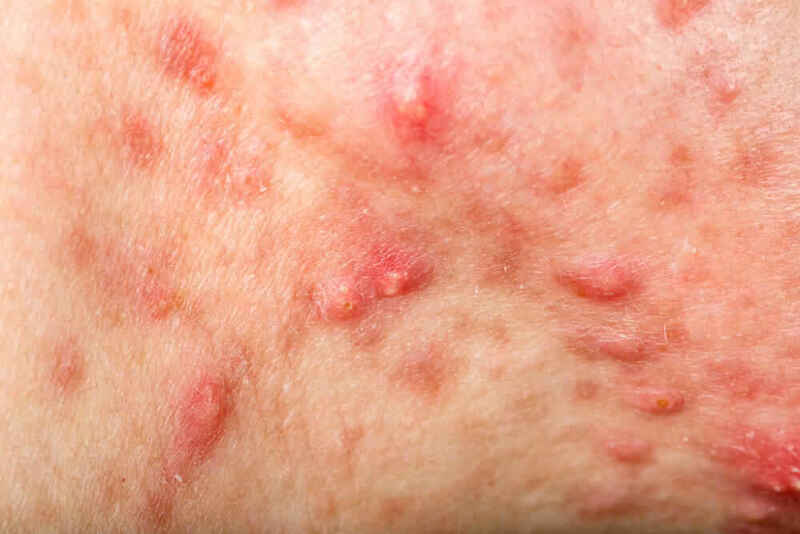 With cystic acne, you may notice that itching, tightness, and redness are a real problem. This can be made worse by heat. Also, it dries out the skin. Even if you’re normally oily, this is not good for your acne. While hot is bad, cold - even freezing - can be very good. One of the main issues that differentiates cysts from other types of pimples is how uncomfortable they are. Applying ice to a cystic pimple can relieve many nasty symptoms, including redness and swelling. Anecdotal evidence even says that it can keep the cyst from growing any larger, and shorten its lifespan. Wrap a cloth or thin towel around an ice cube and hold it on your cyst for a few minutes. Make sure you’re not pushing or pressing the cyst with the ice. As we just read, pimples result when oil and dead skin cells enter the pore. The best way to get rid of dead skin cells is through exfoliation. Yet we also must avoid scrubs that can tear at the skin. Therefore, it’s a better choice to try out a liquid, serum, or gel exfoliant that contains AHA or BHA. These stand for alpha and beta hydroxy acids, respectively. ​Among these, dermatologists frequently recommend an AHA, glycolic acid - check price. Many skin types can tolerate it. Just avoid purchasing super strong at-home glycolic peels while you’re focusing on getting things under control. So you have sebum clogging up your pores. In the future, this is less likely to happen if you moisturize properly. It’s more difficult for the oily gunk to harden set up shop in the pore when you pay attention to hydration. And if you have oily skin, a lack of moisturizer can actually make you produce more sebum to compensate. So don’t skip out; just find one with non-comedogenic ingredients. Elimination diets have long been used to clear up skin. The key foods people prone to cystic acne should avoid are dairy products and processed foods. Still, many have found success just by cutting back on dairy a bit and focusing on a low glycemic diet. This aligns well with the principle of avoiding processed foods, as those are generally high on the glycemic index. That cystic pimple wouldn’t be there in the first place, if not for inflammation. Ice and gentle skin care can help with surface inflammation, but don’t forget to work from within. Anti-inflammatory foods high in antioxidants are important here. The best foods for this are leafy greens, nuts and seeds, colorful berries, fatty fish, and high quality plant oils. These foods alone, plus a few more fruits and veggies, can make up an entire healthy, skin-supporting diet. ​It can be hard to get ample zinc from the average American diet. Since zinc may be linked to clear skin, you can try supplementing. However, choose your supplement wisely. A chelated form, like zinc orotate - check price, is best. Zinc has some pretty powerful anti inflammatory properties of its own. As a bonus, it can also provide a good boost to the immune system. Stick with zinc for a few months, and you may see modest improvements and a reduction in scarring risk. Just make sure you don’t take it on an empty stomach! Honestly, the best cystic acne home remedy is the one you buy - topical retinoids. There is no treatment available that works faster or better. Previously, these didn’t count as home remedies, because the effective ones were all prescription-only. Still, there are a few more things to know. First, there are various forms of retinoids, so don’t ​go buying just anything that says “retinol” on it. Next, you should not combine any exfoliants with retinol. It’s too much for the skin. Generally, you can exfoliate in the morning, applying sunscreen liberally afterwards. Use retinol in the evening only, as it can make your skin more vulnerable to the sun. Your skin may also prefer that you gradually introduce retinoids. Our blood and lymph carries wastes away, including those that contribute to acne. It’s important to keep these fluids moving if we want a healthier complexion. Of course, this doesn’t mean you should begin massaging your face. Remember that we’re trying to avoid rupturing a cyst! Instead, get a good amount of exercise. Three to five times a week, engage in moderate activity for 30 to 60 minutes. Take up dry brushing for the body only, and drink plenty of water. Work at a desk or sit for long periods of time? Take a short break every hour to walk around and stretch your legs a bit. Did you know that your sebum production cells know when you’re stressed, and they react? While stress probably isn’t the reason you have acne, it definitely makes it worse. This is tricky, because having cystic acne in and of itself is really stressful! That’s why other stress factors matter so much. To stem the amount of new cysts popping up, it’s time to clear out some toxins of another kind. This can be anything from a person you don’t enjoy being around, to a schedule you can’t keep up with. It’s also helpful to remember that cystic acne isn’t totally within your control. You’re doing what you can. You probably don’t look down on others for things they can’t help, right? Extend yourself the same kindness. ​Well as they say, all good things must come to an end. Cystic acne is more severe and difficult to manage than other kinds of acne. For this reason alone, it may not be possible to cure it with home remedies. These breakouts usually pass after a while, leaving as mysteriously as they arrived. In the meantime, you can do plenty to reduce the severity, and keep it from getting even worse. ​Cystic acne is such an intense personal struggle for many. I want to hear from as many of us as possible about your experience. Do you believe in a cystic acne home remedy? How long did your last breakout last?